View The Obituary For Nancy Ann Thayer. 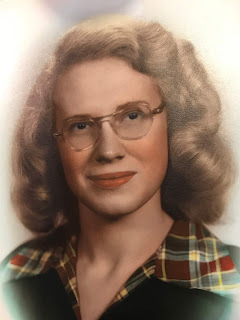 Please join us in Loving, Sharing and Memorializing Nancy Ann Thayer on this permanent online memorial presented by Family & Friends Funeral Home. View The Obituary For Richard "Rick" Allen Harvey of Henryville, Indiana. Please join us in Loving, Sharing and Memorializing Richard "Rick" Allen Harvey on this permanent online memorial presented by Adams Family Funeral Homes & Crematory. Gene Rand, 78, of Valparaiso, died peacefully in his home on Saturday, Sept. 22, 2018. Ned E. Barr, age 81 passed away Monday morning, September 24, 2018 at Community North Hospital in Indianapolis. He was a resident of Bargersville. Ned was born September 28, 1936, in Oakland City, to his parents, the late Russell J.
Albert W. Smiley, 80, passed away to join his Savior, his best friend/wife, and adored parents on September 25, 2018 at Creasy Springs Legacy Unit Lafayette, Ind. Albert succumbed to the effects of a 3-year battle with dementia and Alzheimer’s disease. JONQUIÈRE, Quebec — Caroline Dreher, 78, peacefully passed away September 21, 2018, surrounded by her family. Christine “Christy” Marie Hurlock, 50, Noblesville, passed away Tuesday, September 18, 2018, at her home. She was born January 1, 1968, in Kokomo, the daughter of Leland and Judy (Dagni) Dobbins. 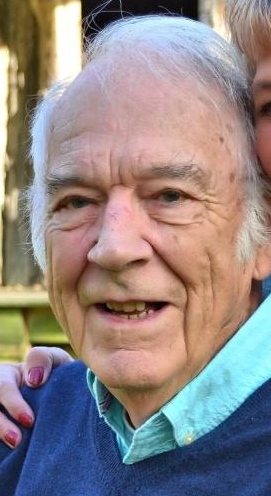 Edward Harold McConnell, also known as Gadget, 71, passed away on Sept. 13, 2018.